Using our more than a decade of experience in ASP.NET development, we help multiple industry verticals and companies with niche and complex web application development by integrating simple web interfaces to complex web systems. Being a part of Microsoft Visual Studio, ASP.NET platform allows developing feature-rich and user-friendly apps for web, desktops and smart devices that meet business requirements effectively. As a leading net development company, our ASP NET Development team uses the latest Microsoft.Net framework and industry best practices to deliver qualitative and robust solutions that help businesses surge ahead of the competition. From analysis to design and development to testing and integration, our .NET developers implement industry-best practices and a full spectrum of Microsoft’s technology stack for a full-cycle asp net web application development. Our team also have profound expertise in serving various industry verticals with cost-effective asp net web development service. Credencys has designed customized engagement modes, i.e. Fixed Cost, Time & Material and Dedicated Team, to meet the exact requirements of clients with diverse verticals. 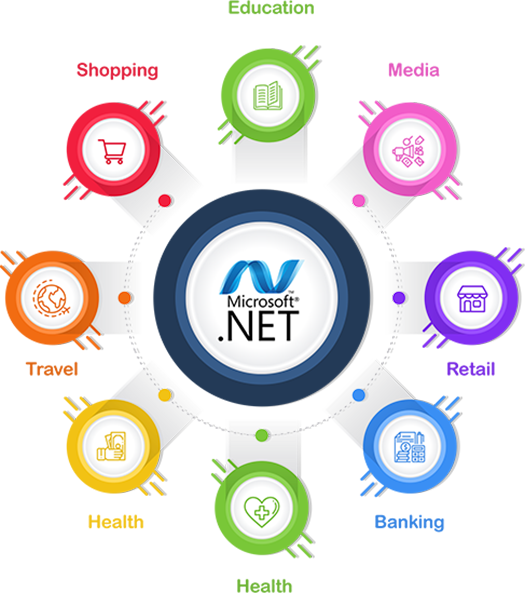 Owing years of experience in varied industry domains, our .Net development team is familiar with the industry’s updates and latest happenings and thus, offering the best possible solutions. 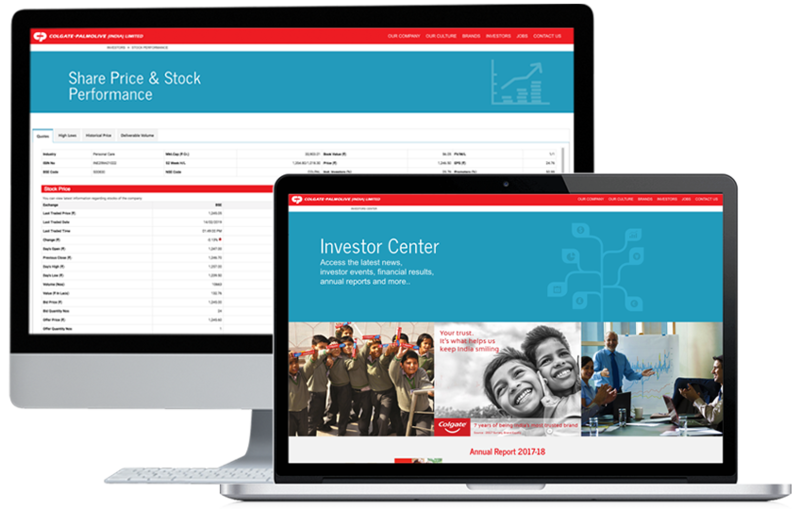 Developing an innovative website to augment customers’ digital experiences all across multiple channels and to make the system more productive. Integrating ERP, CRM, B2B, Payment Integration, 3rd Party App, etc. 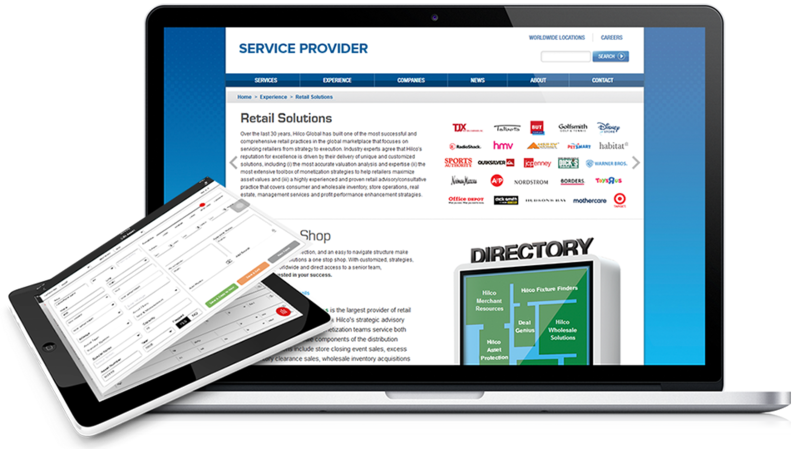 with the web application to offer the best strategic .NET solutions for an enterprise to accelerate the revenue. 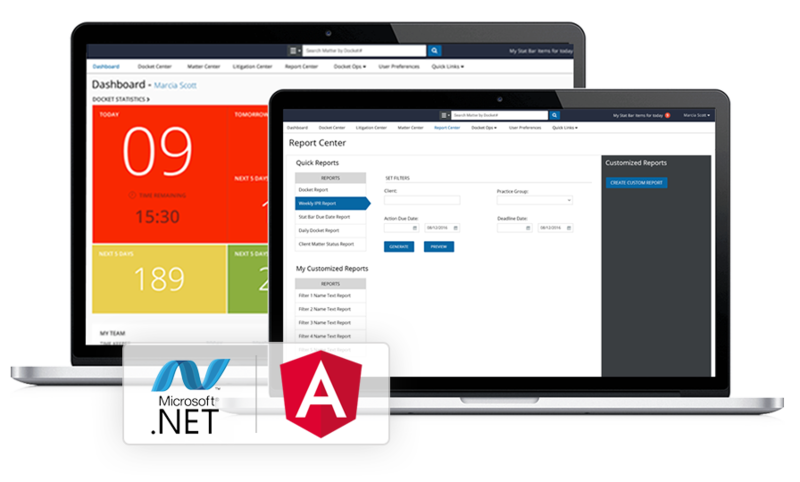 Offering excellent tailor-made ASP.NET enterprise app development services that streamline your business process and ultimately, increases business’s revenue. Whether it is a functional site, web application or web services, our net web developer has the capability to deliver the future-ready custom solution as per business needs. Developing robust, pattern-based application with ASP.NET MVC that enables agile development with better control over markup. Converting an existing old developed app to the latest platform with ASP.NET Migration services in a hassle-free manner. Do you want to know more about our Dot Net Development services? Contact our qualified and experienced .Net programmers, who have expertise in delivering tailored .Net development solutions that ensure clients’ business growth. We do more than just development. Our ASP Dot NET development team is creative and always endeavors to render reliable development service as per the market needs to satisfy clients fully.